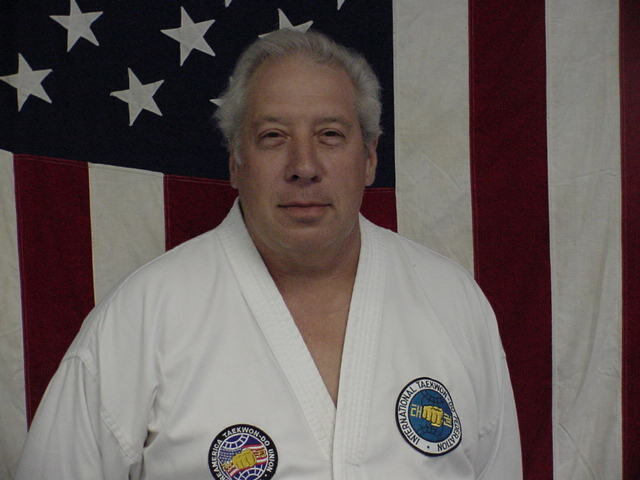 Jim has been studing martial arts for over 18 years. 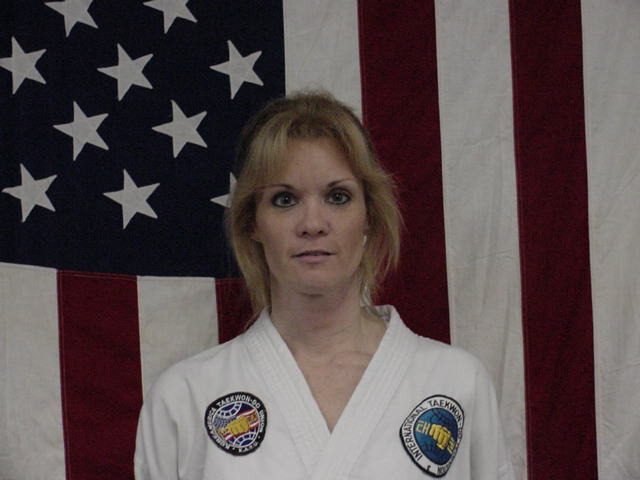 He first began his journey into the martial arts at the Delaware Institute of Martial Arts in Clayton, Delaware. 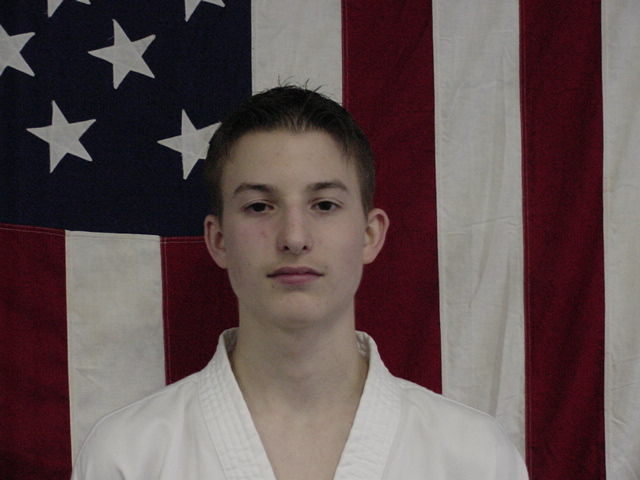 His primary style has been ITF Taekwon-do and has evolved to cross train in many other avenues. 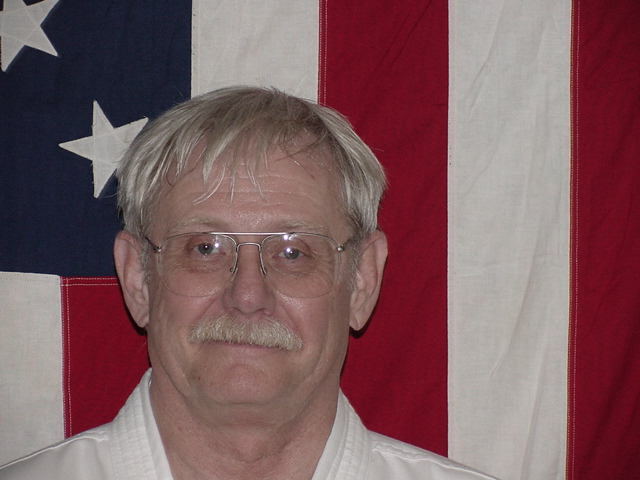 Jim currently holds his 4th dan in Taekwon-do and trains under Grand Master Hwang in Hartford, CT. The other styles Jim has trained in include, but are not limited to, judo, sambo, Philipino and Korean stick fighting, and boxing. Jim has been an assistant instructor at several former schools prior to their disemblance. The current opportunity to run his own school has allowed him to bring about new concepts and ideas into teaching the martial arts. Also it allows him to give back to the community in which he was born and raised in and is thankful for the opportunity. Personal Info - Jim is a Smyrna native and graduate of Smyrna High School in 1991. He attended Delaware State University and received a B.S. in Wildlife and Fisheries Management with minors in biology and history. He recently completed a Master's of Biology Education at DSU. Jim is employed as an environmental scientist with the DNREC, Coastal Management Program where he oversees the shorebird monitoring program. Jim's wife and business partner, Angie, is a business teacher at POLYTECH High School. Angie is the business manager for FDTKD and assists with the school's community service activities. She also has recently completed a Masters of Instruction with a focus on technology from the University of Delaware. Mark has been studying martial arts for over 23 years. His martial arts career began when he was eleven in Hackensack, NJ where he studied judo and was promoted to green belt. This was Mark's first taste of competition having competed in 3 tournaments and receiving 2 gold and 1 silver medal. He then went on to study Tai-chi, Long Fist Kung-Fu and very briefly Taekwon-Do. While he was attending college at Montclair State University, NJ he trained in Koei-Kan Karate-Do for 3 1/2 years and achieved San-Kyu (3rd Kyu) brown belt. He continued to compete in tournaments continuously placing in the top 2 seats. 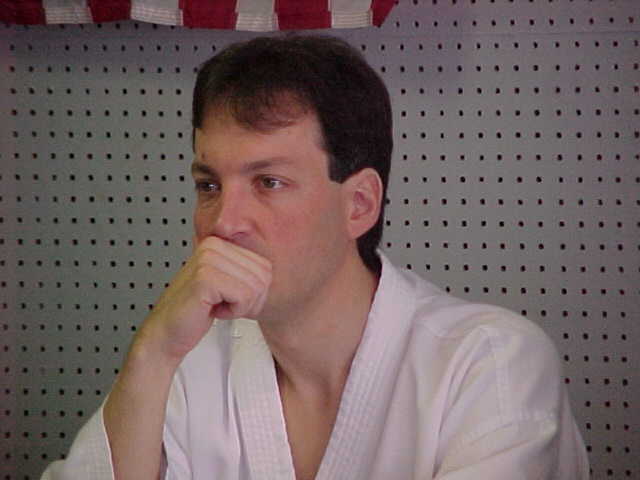 In 1992 he began his Taekwon-Do training in Norwalk, CT under Steve Bazewicz and John Pailais in West Hartford, CT. Since then it has been all TKD! 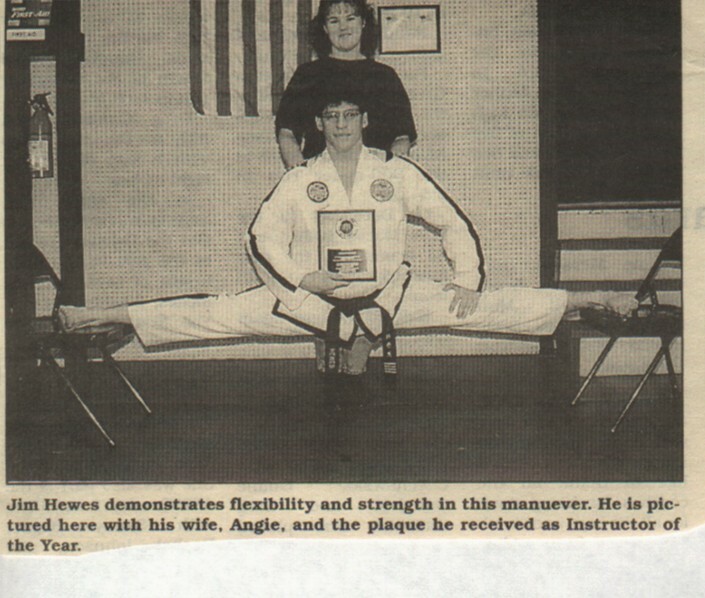 Note: Mark has been training with Mr. Hewes for over 2 years and became a permenant member of FDTKD in January of 2001. 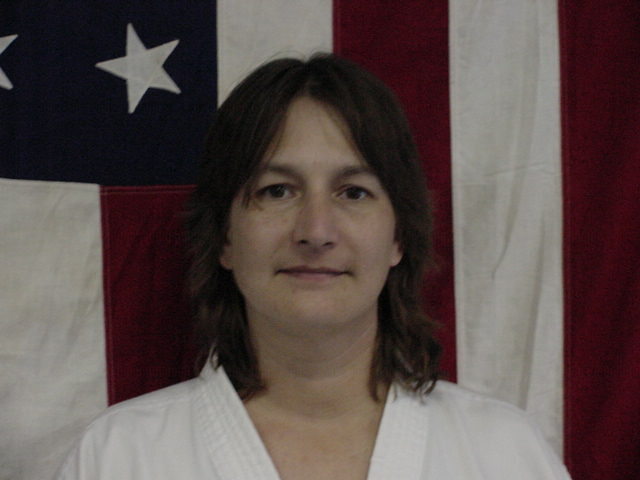 Mark will be up for promotion to 4th dan in June of 2002.